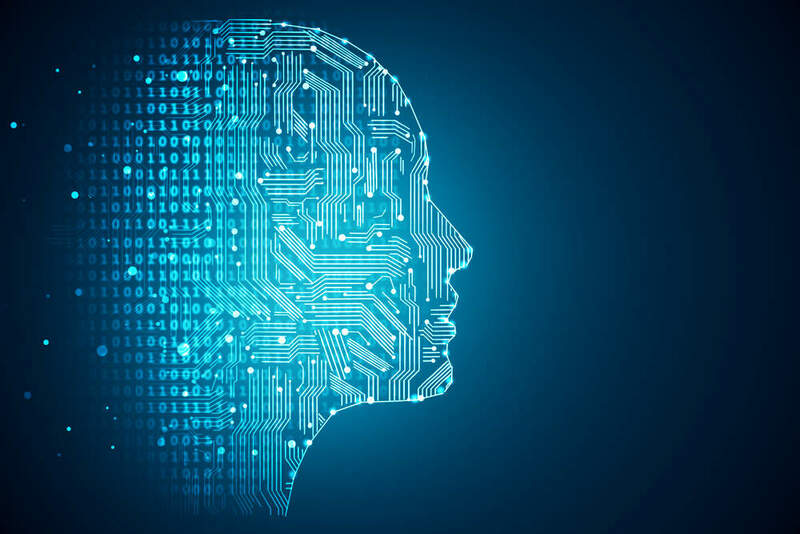 In a move to boost the development of artificial intelligence (AI) in the UK, the government has appointed a new board to lead the “world-first” Centre for Data Ethics and Innovation. Digital Secretary Jeremy Wright confirmed that Robert Winston, Dame Patricia Hodgson and Kriti Sharma are among the expert advisers appointed to shape the work of the centre. The aim of the initiative is to make sure the UK continues to lead the debate on how data-driven technologies are used for the maximum benefit of society. The centre, chaired by the founder of healthcare data firm Dr Foster, Roger Taylor, will analyse and anticipate gaps in the governance landscape, agree and set out best practice to guide ethical and innovative uses of data, and advise government on the need for specific policy or regulatory action. This will help make sure new technologies and data are used responsibly so they support the country’s businesses and society. Announced in the Industrial Strategy and highlighted in the £1bn AI Sector Deal, the centre is a further step forward in realising the full potential of AI in the UK. Estimates suggest it could be worth as much as £232bn to the UK’s economy by 2030. Wright also confirmed that the Government’s Office for AI – a joint unit between DCMS and BEIS – will work with the Open Data Institute to explore the future potential of data trusts quicker and more efficiently. A data trust will allow two or more organisations to share data in a safe, fair and ethical way so they can work together to tackle problems such as recycling, food waste or speeding up construction projects. This may be a local council sharing data on food recycling with a start-up firm, for example. “I am pleased we have secured global leaders from academia and industry to work alongside us as we develop the world’s first Centre for Data Ethics and Innovation”, he added. Roger Taylor, chair of the Centre for Data Ethics and Innovation, said, “I am excited to have such a high calibre Board in place to lead the Centre for Data Ethics and Innovation. It is vital powerful data-driven technologies such as artificial intelligence are deployed in the interests of society while supporting innovation. Kriti Sharma, vice-president of Artificial Intelligence at Sage Group, said, “I’m delighted to be appointed to the Board and can’t wait to get started. Augmenting human skills with ethically designed, data driven technology has the potential to help business thrive like never before. Effective use can bring enormous benefits and improve people’s lives – saving them time, resources and enabling them to become more productive.